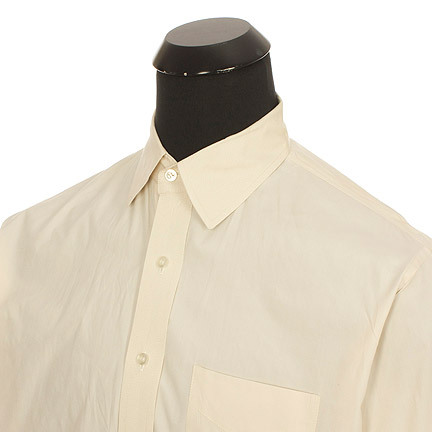 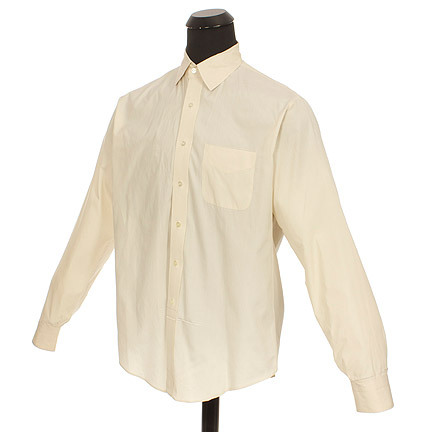 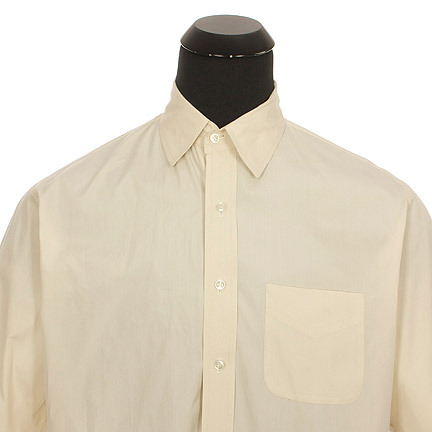 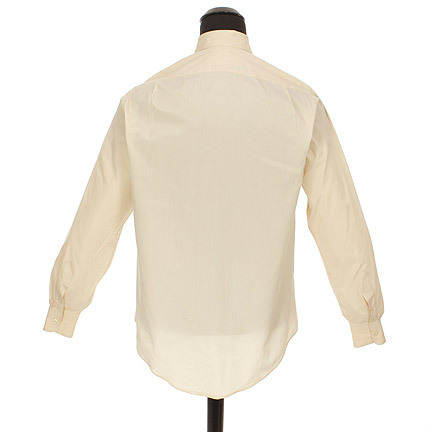 This shirt was worn by the character "Marshall Thurgood," portrayed by legendary actor Sidney Poitier, in the 1991 made for Television movie, "Separate But Equal." 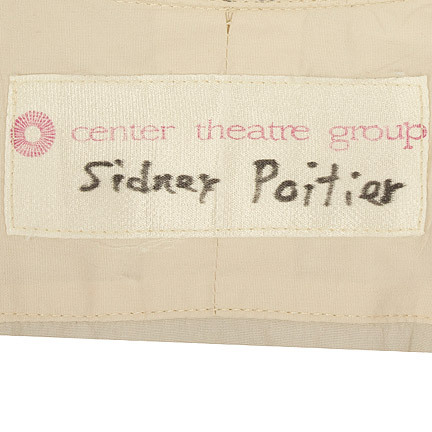 The shirt was custom made by Center Stage Theater Group and is complete with the original tailor's tag sewn into the collar with “Sidney Poitier” handwritten in black ink. 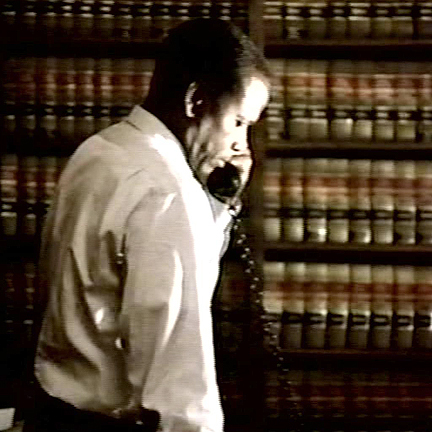 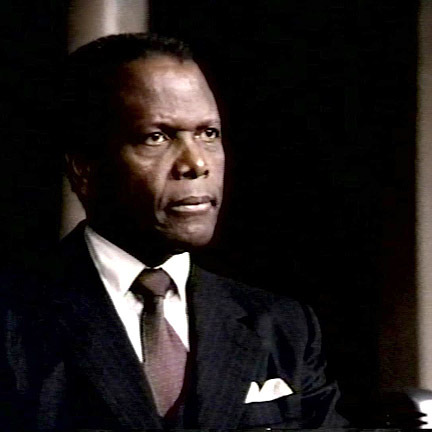 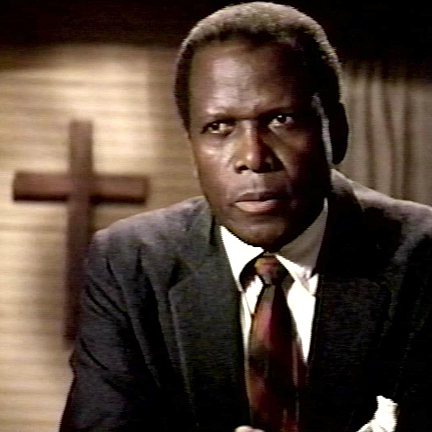 Mr. Poitier wore the garment in various scenes throughout the film. 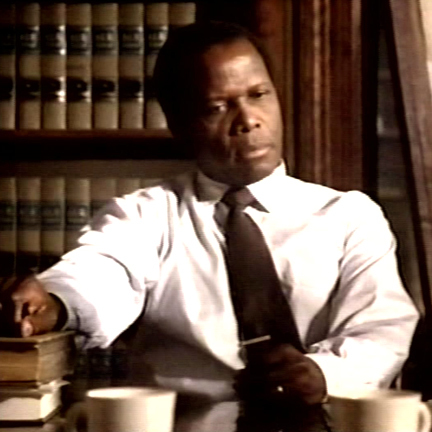 Separate But Equal was nominated for 3 golden Globes, including Sidney Poitier’s nomination for best actor in a made for television movie. 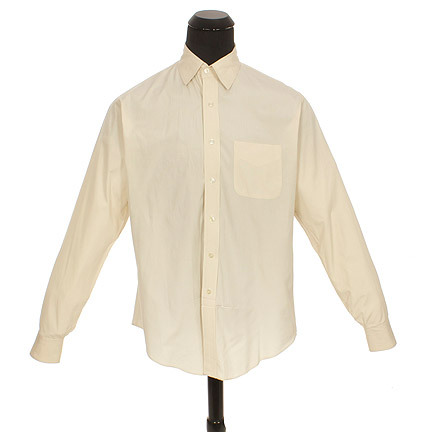 This garment is in excellent screen worn condition and is accompanied by a certificate of authenticity.